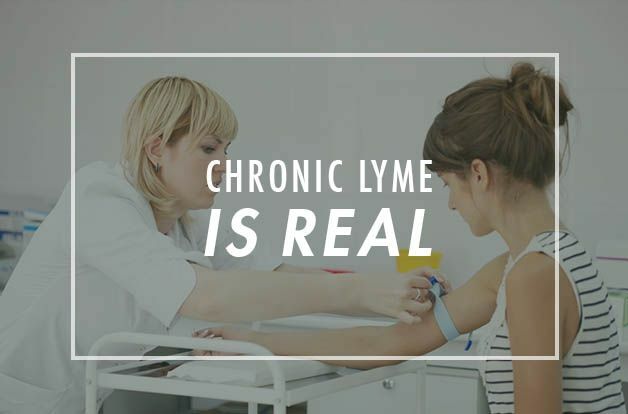 The Scientific Community Confirms: Chronic Lyme is Real! 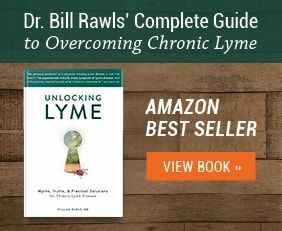 Home/Health-Articles/The Scientific Community Confirms: Chronic Lyme is Real! 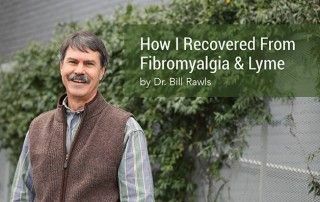 This month Lyme disease history was made. 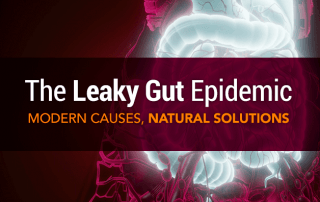 For the first time ever, an article published in a peer-reviewed scientific journal accurately described an illness of chronic Lyme disease. The article, titled Chronic Lyme Disease: A Working Case Definition, by RB Stricker and MC Fesler, was published in Chronic Diseases International on May 3, 2017. 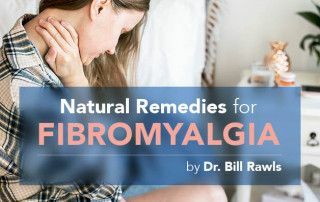 In the article, the authors did an excellent job of describing the illness so many sufferers around the world have come to know as chronic Lyme disease — the long list of symptoms, the difficulty of diagnosis, the common association with multiple co-infections, and the resistance to conventional antibiotic therapy. 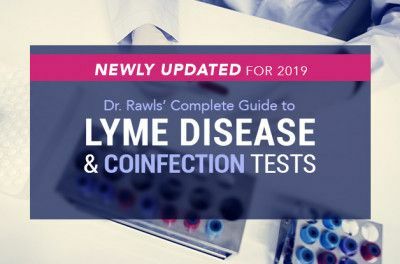 This is groundbreaking because prior to this publication, the academic medical community has adamantly refused to recognize the term, chronic Lyme disease. Seeing these words in any medical journal is quite significant. 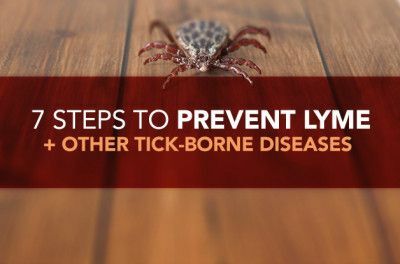 The Centers for Disease Control (CDC) and the Infectious Diseases Society of America (ISDA) characterize Lyme disease as early localized (stage I), early disseminated (stage II), or late (stage III). 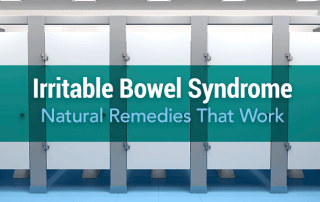 Actual sufferers of Lyme disease, however, know that the stages are very difficult to define and descriptions of the illness are out of touch with the reality. 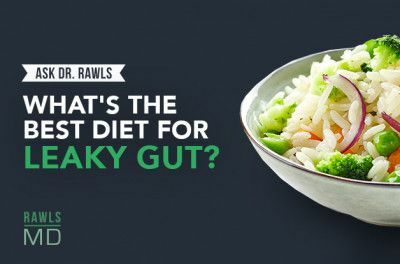 These same organizations also do not accept that people who have been treated with antibiotics still often harbor active microbes, even when they still have symptoms that are very pronounced. This head-in-the-sand attitude illustrates the great disconnect between the academic medical community and the public they are supposed to serve. It also illustrates the power of the Internet. 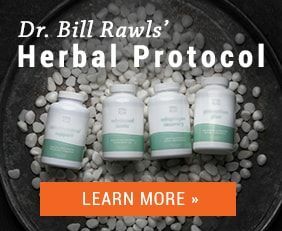 The term, chronic Lyme disease, so accurately described in this article, has become widely accepted everywhere except by the academic medical community. Information, exchanged quickly and freely across the Internet, is changing the way things get done. 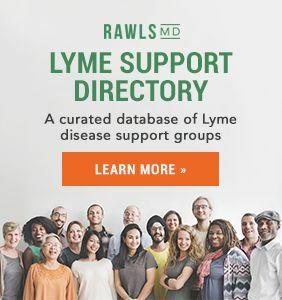 The term “chronic Lyme disease” is now widely accepted in the non-academic community [at large], because people have found it useful — more useful than any of the terms offered by the medical community. Similarly, the problem of chronic Lyme disease will not be solved in doctors’ offices, hospitals, or universities. Though this article from the academic community is a step in the right direction, it had little to offer in the way of practical solutions. 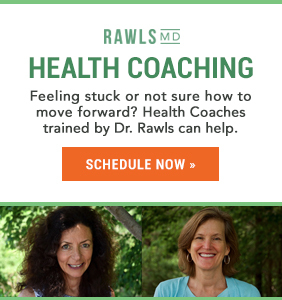 Ultimately, the problem of chronic Lyme disease will likely be solved by the chronic Lyme disease community — the very people who deal with it every day and are willing to take risks, share experiences, and move things in a forward direction. Stricker RB and Fesler MC. 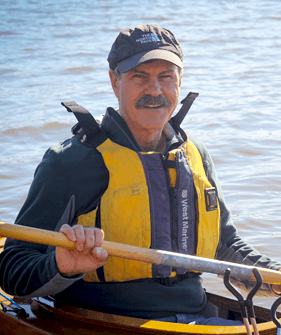 Chronic Lyme Disease: A Working Case Definition. Chronic Dis Int. 2017; 4(1): 1025.